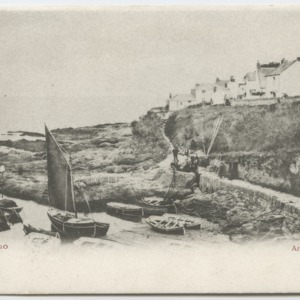 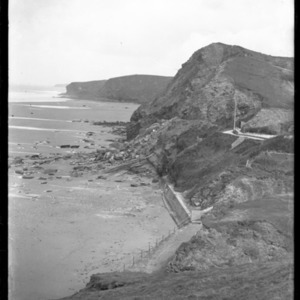 View of the western end of Praa Sands. 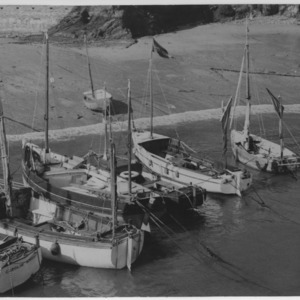 Pleasure boats on the beach at Newquay, Cornwall. 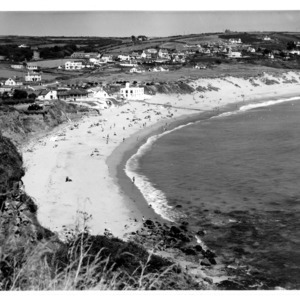 Engineers from the Plymouth Area and Post Office's THQ Marine Branch landing the shore-end from HMTS Monarch (CS, if preferred) on Porthcurno Beach on 2 October 1979. 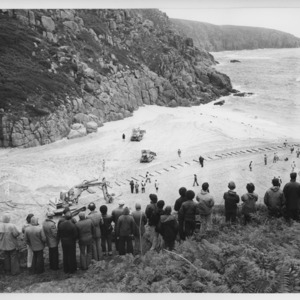 Spectators on the cliffs watching Cable & Wireless preparations for the cable landing on Porthcurno Beach. 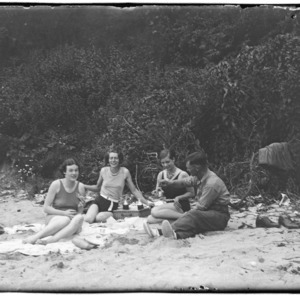 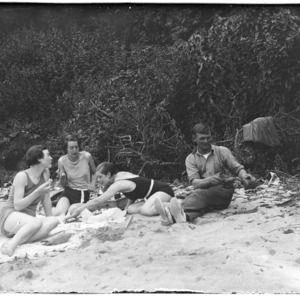 Bulldozers are pictured on the beach. 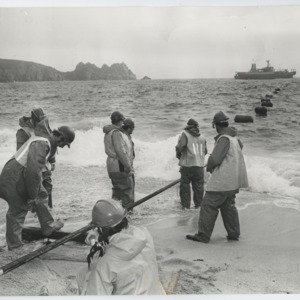 C.S Retriver (4,000 tons) laid the shoe-end section of the Auckland/Sydney and Auckland/Suva sections of the Commonwealth Pacific Cable, which stretches from Vancouver in Canada to Sydney in Australia via Suva and Auckland in NZ. 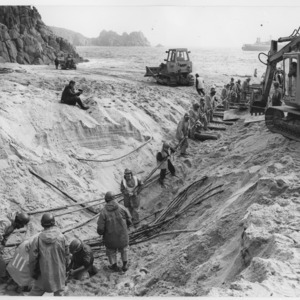 SEACOM 2 Shore and operation at Deep Water Bay, Hong Kong. 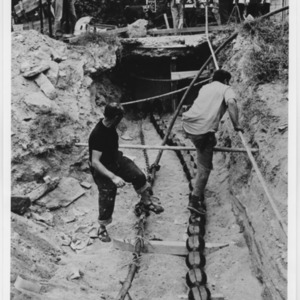 This picture shows the end of the trench showing the entry into the manhole. 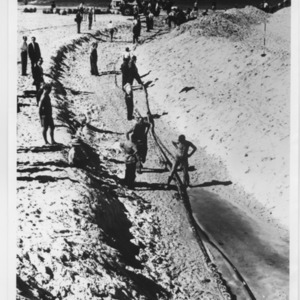 One cable already fitted with articulated piping. 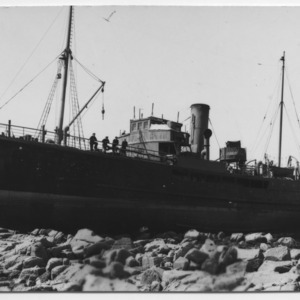 Ships crew left-right: Honorio Perez and Angel Chapelo. 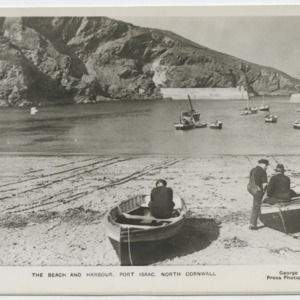 Engineers from the Plymouth Area THQ Marine Branch landing a shore-end at Porthcurno (Cornwall) from the cable ship Monarch. 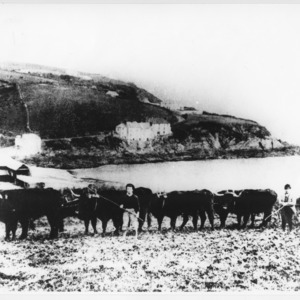 Team of oxen working on Bodrugan Farm at Portmellon near Mevagissey, with the beach in the background. 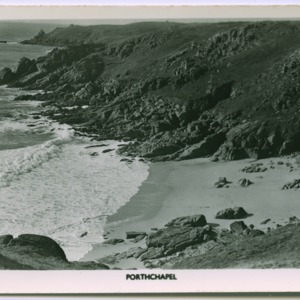 Men in uniform on beach with cart and horse. 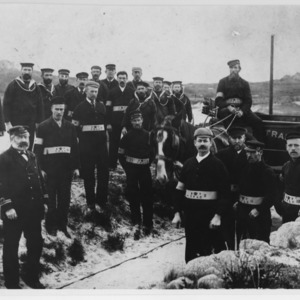 Men have belts reading BT TVLC with crown insignia.